If you aren't smiling already, shame on you. The International Day of Happiness, or World Happiness Day, was set up by the United Nations and is being marked on March 20 every year. The day aims to promote the idea that a country’s progress should be measured on increased happiness and wellbeing rather than just the growth of its economy and was created with a resolution signed by all 193 UN member states. 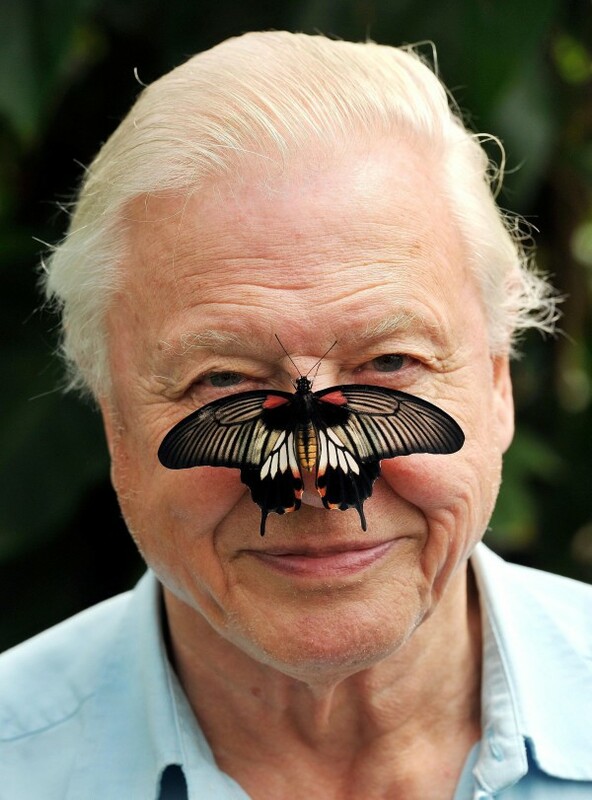 For this legendary broadcaster, nothing makes him happier than being close to nature – so this Asian Great Mormon Butterfly was always going to make him smile. 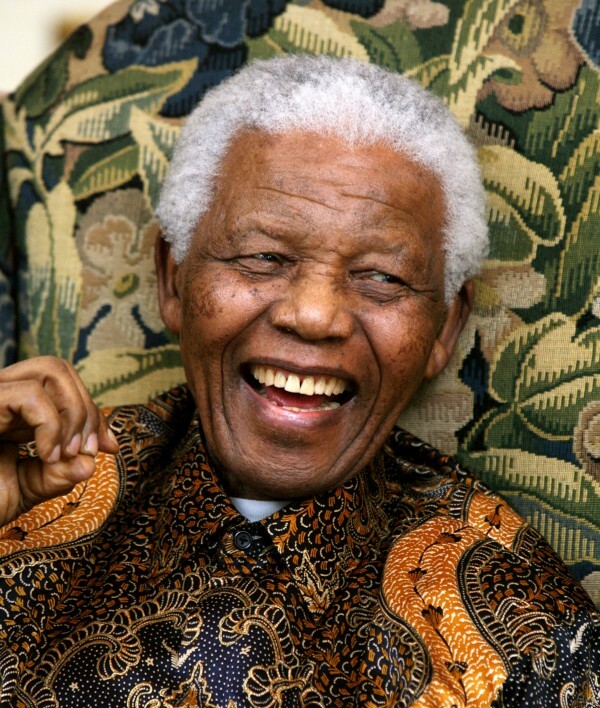 This former president of South Africa’s fight against apartheid undoubtedly gave him good person credentials – and a smile like that is as infectious as any. 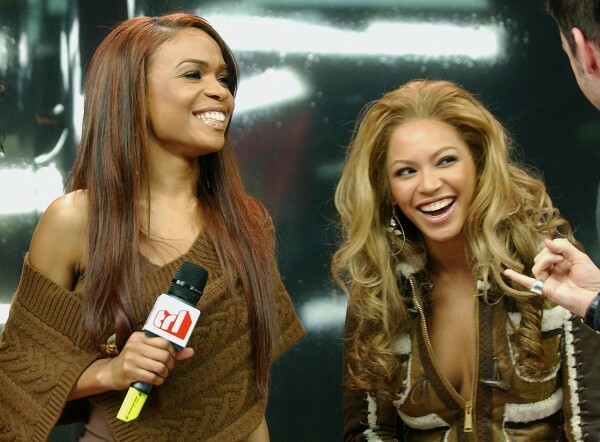 Can’t argue with a toothy grin from Queen B, and remember Michelle from Destiny’s Child? 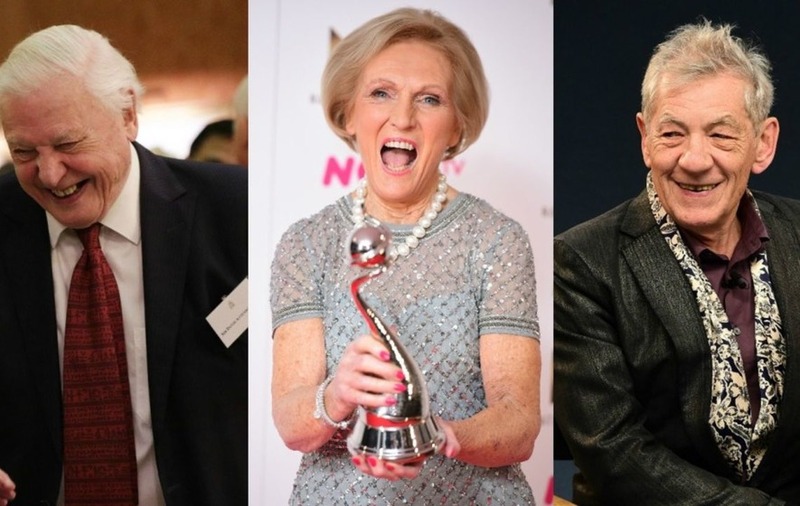 How can you not love this celebrity chef? She bakes pastry. Exactly. 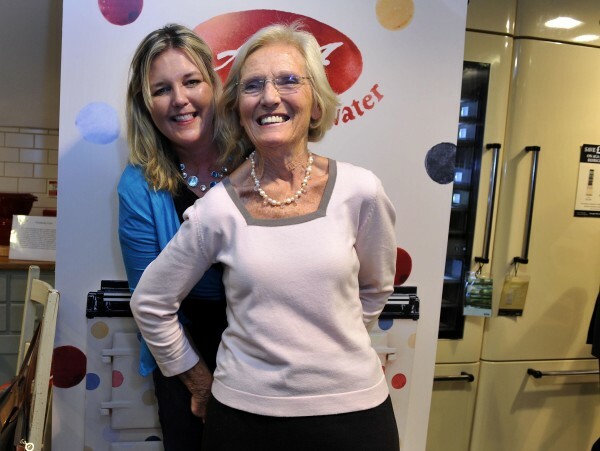 She’s pictured here with cookery author Lucy Young – the lucky thing. You can’t help but love this Italian football manager. 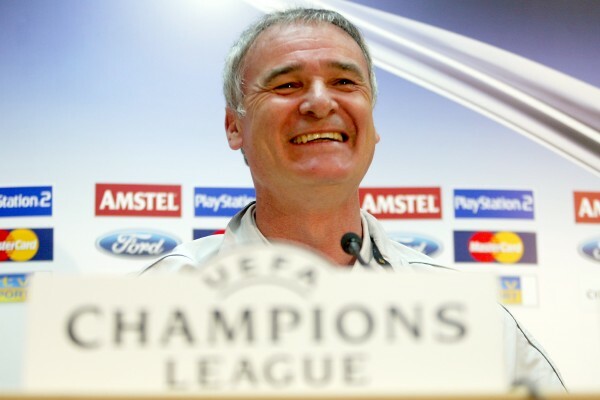 The acrimonious way he was sacked from Leicester meant we picked an older picture from his days at AS Roma – but he gave his players pizza for not conceding a goal last year and we should never stop being happy about that. 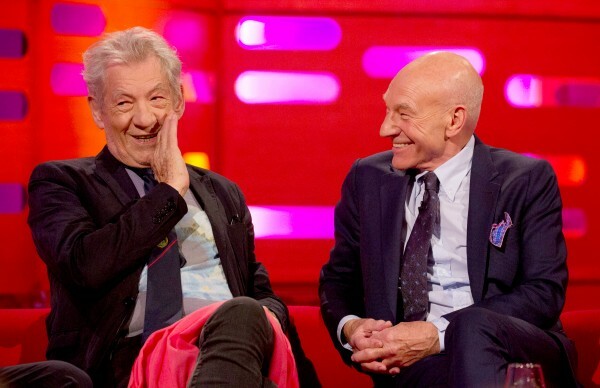 You can’t not have these two acting legends as a pair and seeing them share a joke on the Graham Norton Show here could turn any frown upside down. 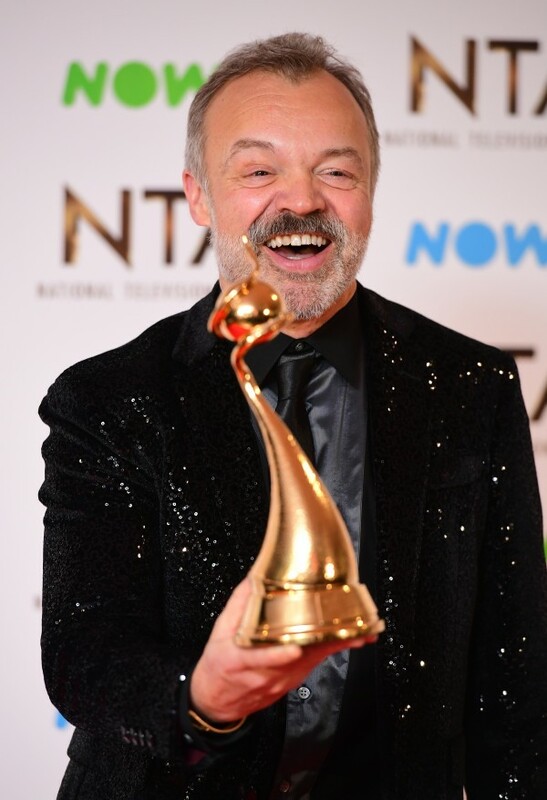 Look, he’s got a Special Recognition Award from the National Television Awards – no wonder he’s so chirpy. 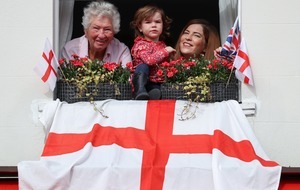 Who can argue Branson isn’t a good guy? 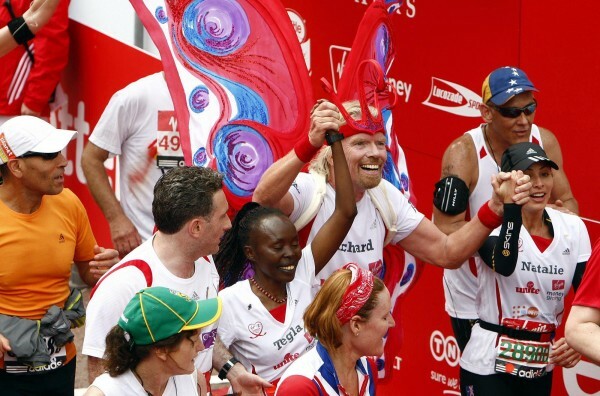 Here he is running the London Marathon for charity arm in arm with his fellow runners and looking disarmingly like the messiah. 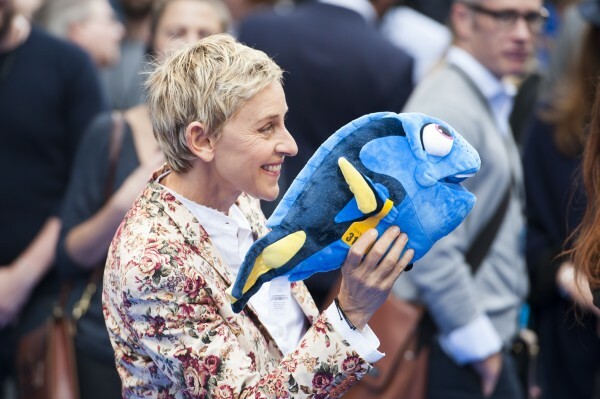 This lovable talk-show host is literally Dory from Finding Dory and Finding Nemo. 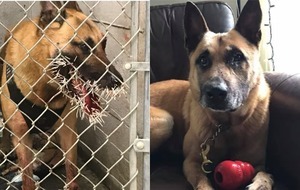 Seeing her happy is enough to keep everyone swimming. Sorry that was truly awful – let’s move on. 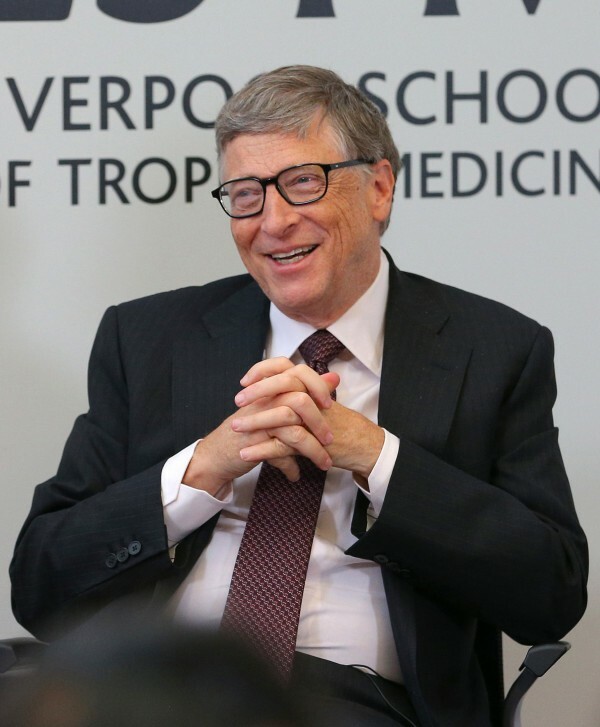 It was reported back in 2013 this guy has donated over $28 billion (£23 billion) to charity – not even counting the last four years of giving, this is a good guy. 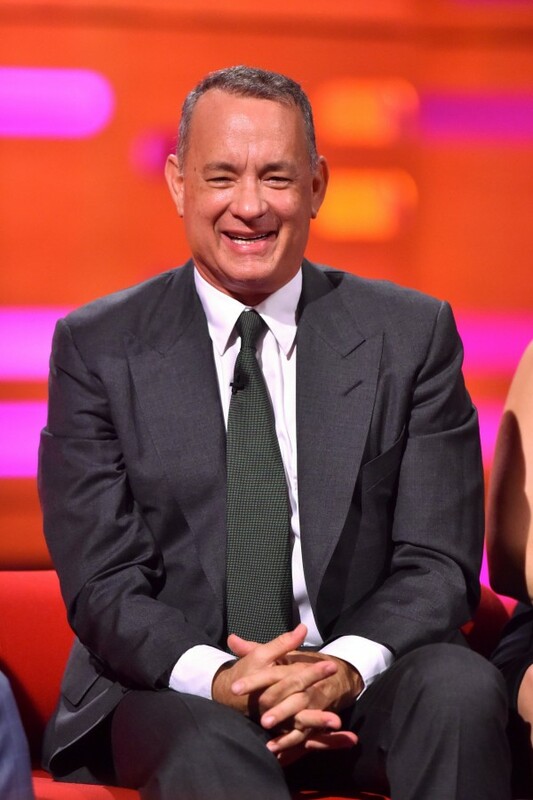 This guy is well known as one of the nicest guys in Hollywood – who doesn’t feel all warm and fuzzy inside seeing him smile? Whichever way your loyalties lie in politics, it’s pretty clear the Obamas are exactly the kind of couple that would be lovely to have round for dinner. 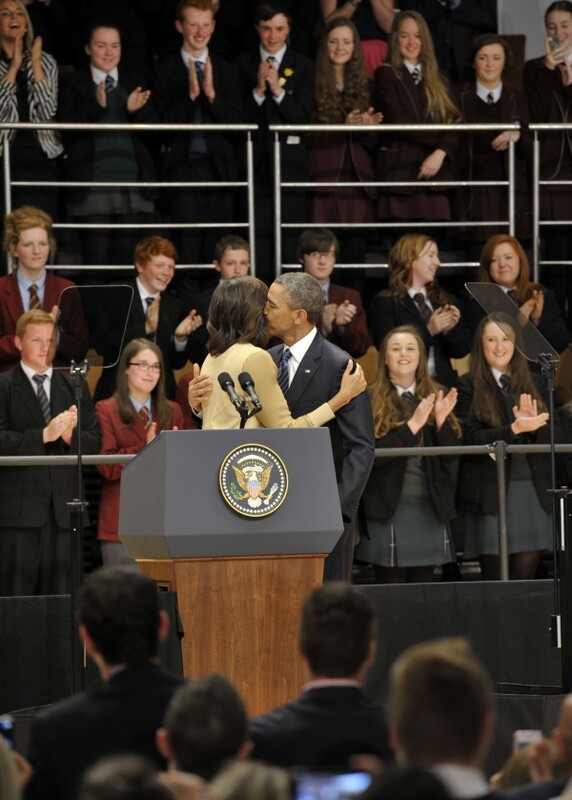 Enjoying a peck ahead of the G8 summit here in 2013, they certainly look to be at peak happiness levels.